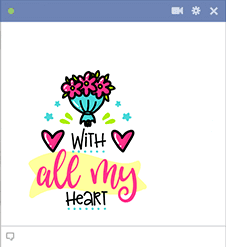 If you ever connect on Facebook to send your loved one a special note, remember to share a sticker from this gallery to enhance your message. 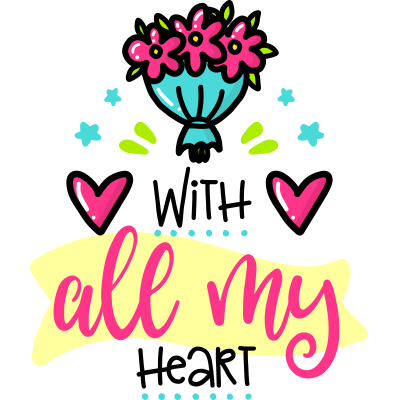 Your sweetheart will be tickled to see how much you think of them. An emoticon helps show you care. Make sure you scroll through this gallery to find your favorites.